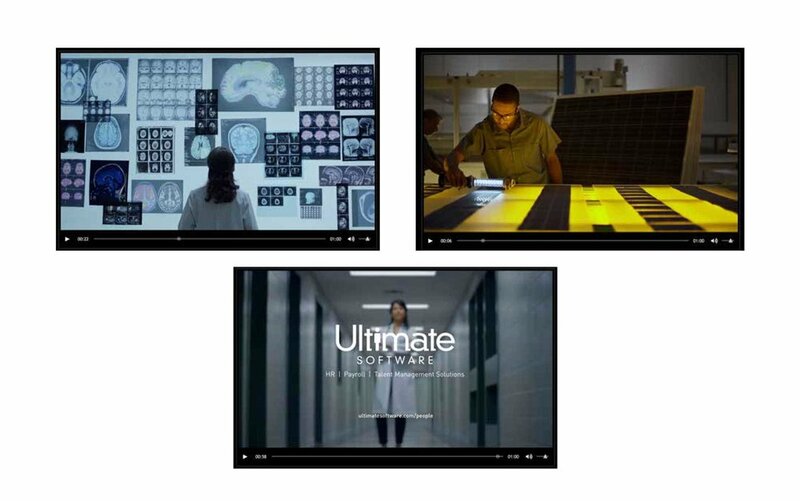 Throughout SBC’s 16-year relationship with Ultimate Software, the technology company has grown at an exceptional pace. But recently, the company began competing with some of technology’s biggest players, and it became clear that we needed to change our thinking. In order for Ultimate to win business across national organizations, they had to win over the chief executives. While Ultimate had gained a high level of awareness among HR professionals, they weren’t widely known by executive decision-makers. 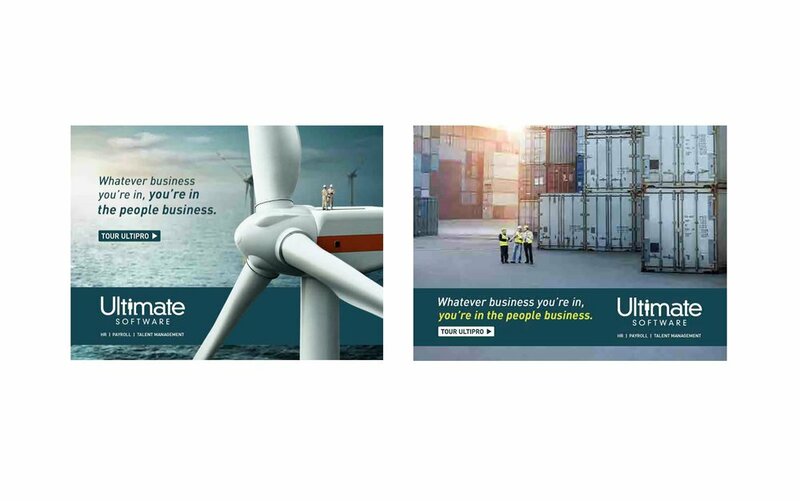 We developed and launched the largest integrated brand campaign in Ultimate’s history: A media spend of $10.1 million over a two-year period that reached national audiences. The campaign brought visibility to their brand philosophy – that people are at the heart of every business. Focusing on sports and business-news media across properties like ESPN, NBC and CBS, we re-introduced Ultimate to the leadership executives through a multi-channel campaign voiced by Academy Award-winning actor Jeff Bridges.